For top quality and outstanding durability, chose the Winco DOMINION-HVY Dominion Heavy Weight 5-Piece Place Setting for 12. Made of 18/0 stainless steel, it can withstand years of heavy use without rusting or bending out of shape. For added convenience, it can be cleaned in the dishwasher and its shine will not fade from repeated use. 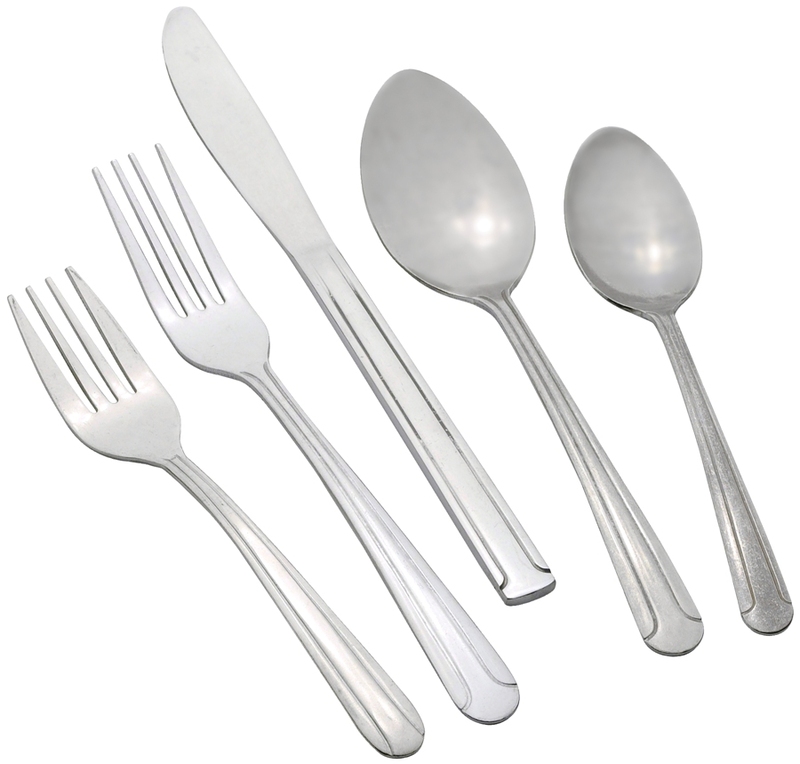 This flatware has vertical groove lines running down its stem and a polished vibro finish that makes it suitable for all types of dining establishments. Very good--I use them everyday. Very good. I use them everyday. Bought this flatware for use at our daughters rehearsal dinner. I am very pleased with my purchase. They are a nice weight and will serve the needs well and a very reasonable price. 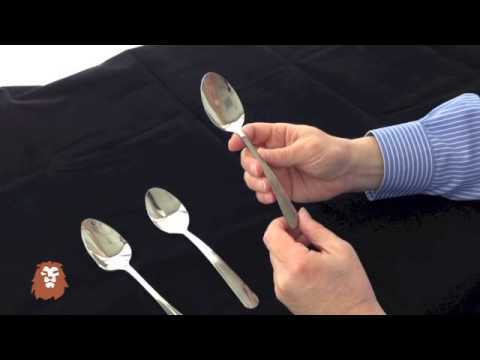 Q: What is the stainless rating on this Flatware ?